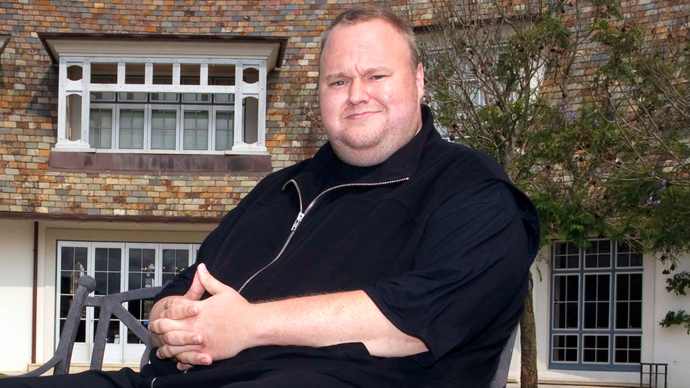 Kiwi officials have determined that the state spy agency that monitored Mega founder Kim Dotcom broke the law in 88 similar cases. Meanwhile Internet tycoon Dotcom is putting pressure on officials to apologize for the wrongdoing. Prime Minister John Key admitted the new information about the Government Communications Security Bureau (GCSB) made for “sobering reading” and is certain to hurt the agency’s image. Key ordered the review after a court ruled the GCSB’s surveillance of Dotcom that came in the months before the January 2012 raid on his Auckland home constituted illegal spying. GCSB officials insisted that the Dotcom controversy was an isolated event and that a subsequent review was unnecessary. 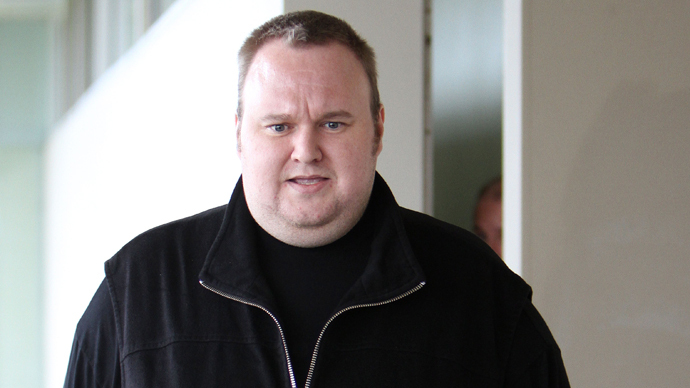 Details of the 88 cases identified by investigators were not made public but Dotcom took to his Twitter account to call on the government to do the right thing. 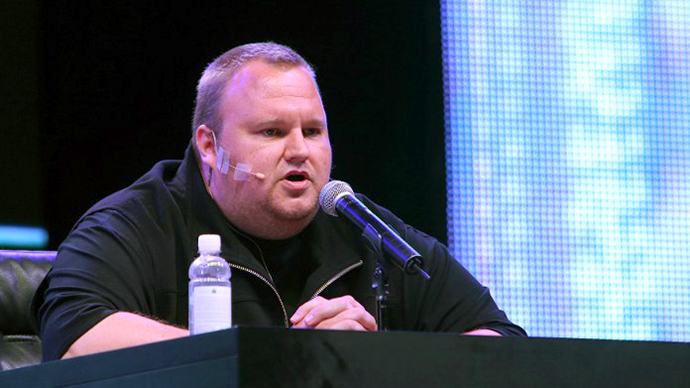 Key publicly apologized to Dotcom after the ordeal last year. 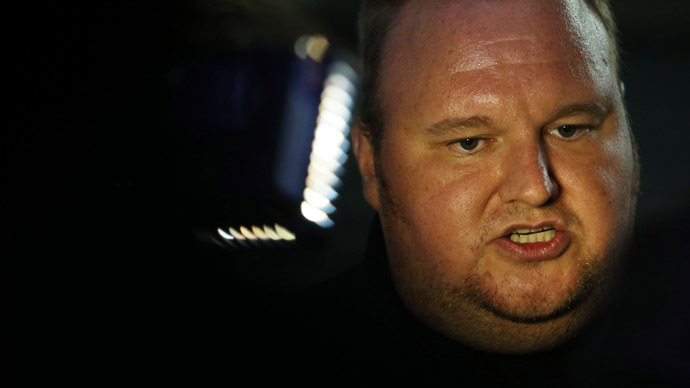 Dotcom agreed with the opinion of New Zealand’s Labor party, which called for a wider report on the government’s intelligence policies, adding that it was the “worst feeling” upon learning he’d been spied on. 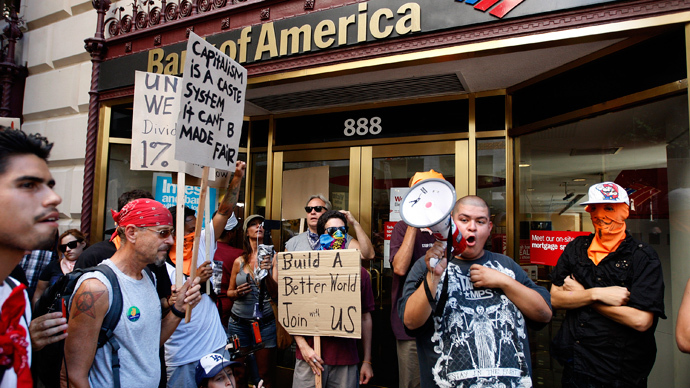 A court previously ruled it to be within Dotcom’s rights to sue the government for damages. 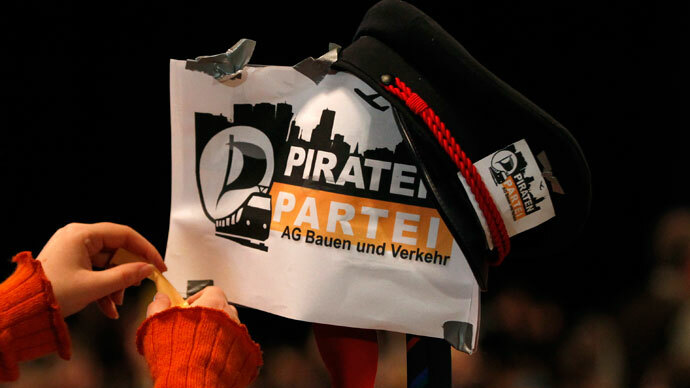 Dotcom, 39, has long been the target of the US Department of Justice, which alleges that he’s cost US copyright owners over $500 million by facilitating Internet piracy.